Author Daniel Sorensen leads the reader on an imagined journey back in time in northern Wisconsin. On a walk through the woods near Big Chetac Lake on a beautiful autumn afternoon, you will encounter an Ojibwa native who recounts the days of his people 200 years earlier. 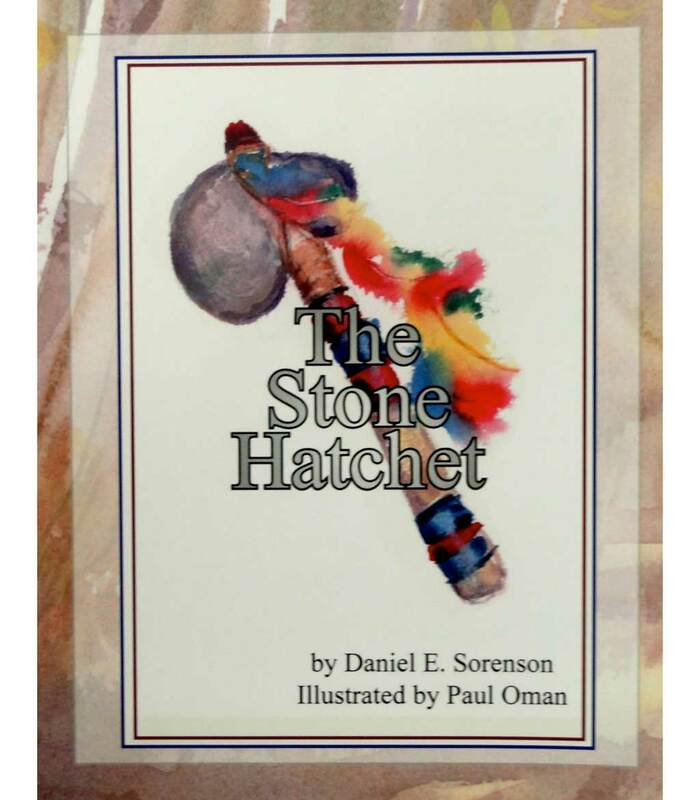 Illustrator Paul Oman depicts scenes of this experience throughout the pages of this book in watercolor.